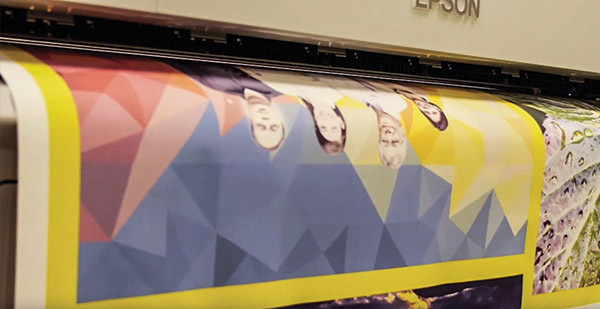 Designing for large scale printing is a little different than most common print jobs. The graphics need to be formatted and sized large enough to ensure crisp and vivid images when printed on fabric. Need help designing your art? Fill out the Free Mock-Up Form and tell us a little bit about what you want it to look like and the message you are trying to tell your audience. Feel free to upload any company logos, taglines or selling bullet points you’d like included in your backdrop along with any images you’d like to include. Pro Tip: Search Google Images for inspiration and let our designers recreate what you’re trying to create using high-resolution images that will print beautifully at large scale. Also, if you’re not sure where to start, give us a call 877-527-0365. To reemphasize, if you are submitting your own artwork it’s crucial that you review our Artwork Guidelines since large format printing must be set up and sized correctly in order to print at the quality needed to produce a large, eye-catching display. All our products are printed on fabric using a process called dye sublimation. 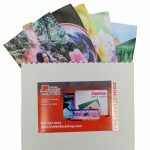 We offer free fabric samples for you to feel the fabric and view the print quality prior to order. If you need a sample of your specific design prior to production for color matching or sampling, additional fees will apply. We can match to Pantone (PMS) colors but due to the nature of printing, it may not be a 100% match. We recommend ordering a sample to make sure you are happy with the print color prior to order.